Coming out of Google’s Advanced Technology and Projects division, the technology has been in development for over a year, and will shortly be shared with 200 developers who will be encouraged to leverage this new functionality with innovative apps. 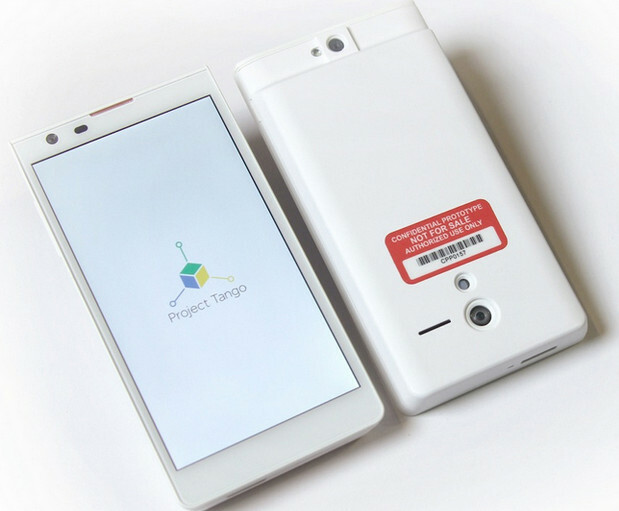 Employing a complex array of sensors that track motion in closed environments, the Project Tango phones can build a visual 3D map of rooms and other indoor areas. 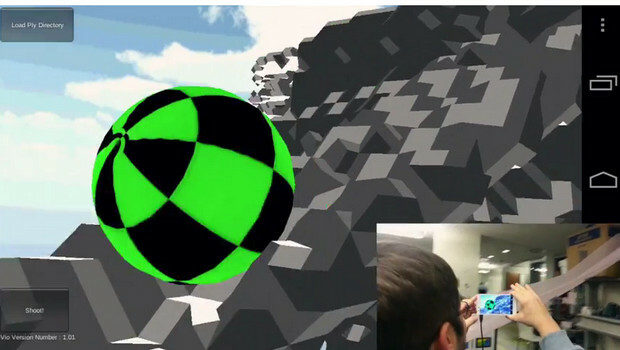 “The goal of Project Tango is to give mobile devices a human-scale understanding of space and motion,” Google wrote. If, like us, your hand is currently held aloft in the air while you’re enthusiastically shouting, “Over here please Google! We’d like one! !”, the bad news is that the Project Tango prototype phones will be distributed to just 200 selected devs by March 14th, 2014. Google invites developers to sign up for Project Tango here – http://g.co/ProjectTango – and describe their wondrous plans for the device. “Be creative. Be specific. Be bold,” they add. We hope you will take this journey with us. We believe it will be one worth traveling. To find out more, and apply for a development kit visit http://g.co/ProjectTango.